The Premiere House and Auditorium #2 are illuminated with Barco’s latest Flagship Laser projector, offering game-changing image quality with unprecedented brightness levels, increased contrast ratio, and vivid colors. 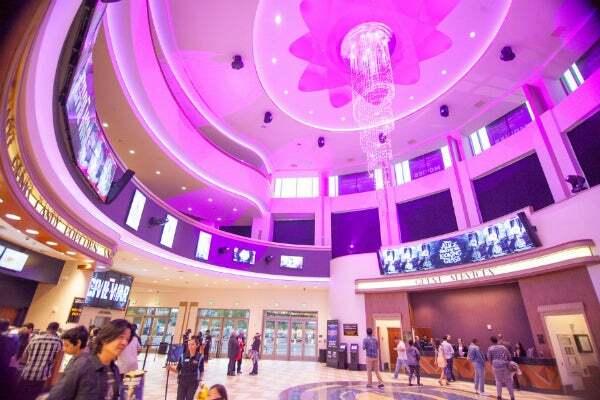 All other cinema screens in the complex will be fitted with Barco Laser Phosphor projectors, turning Regal L.A. LIVE into the first all-laser multiplex on the U.S. West Coast, later this year. 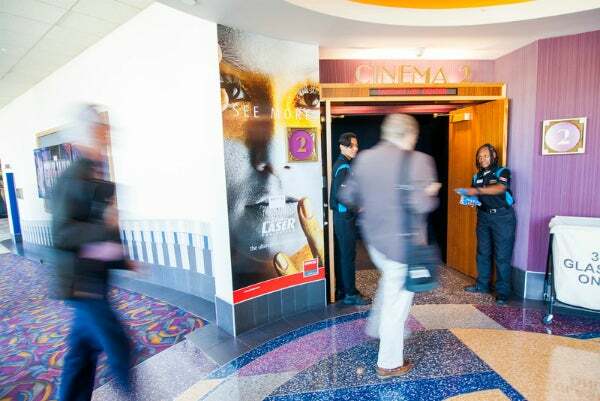 Numerous digital displays, lights and other innovative technology were installed throughout the lobby and concourse area, captivating moviegoers with the cinematic experience from the moment they step through the doors using light, sound and interactive content. 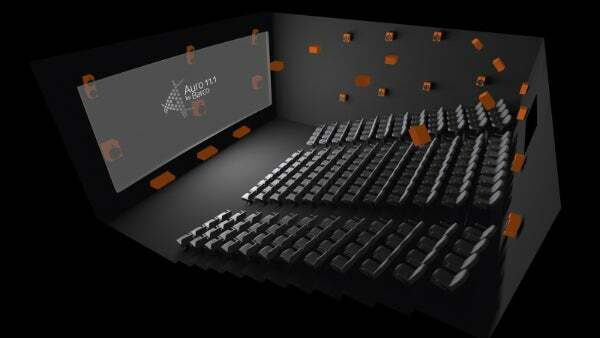 Multiple auditoriums include the most advanced immersive sound technology from Barco and Auro technologies, featuring a new way of delivering audio that completely surrounds the moviegoer, generating the most natural and life-like audio experience imaginable.